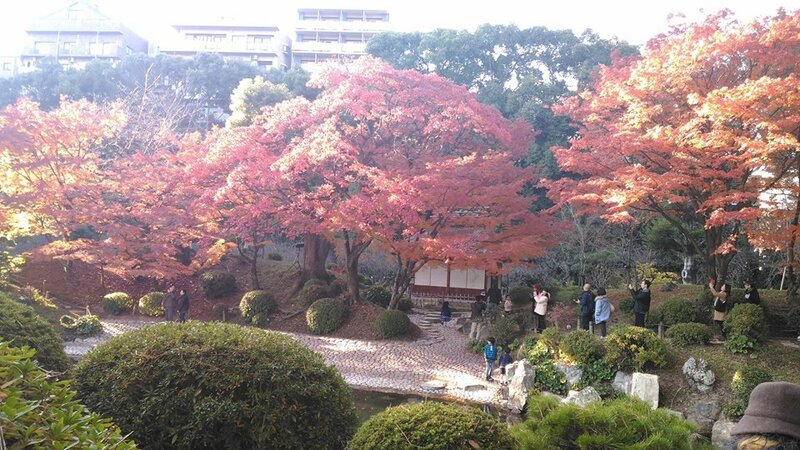 Shukkeien Garden is very near from Hiroshima Station. 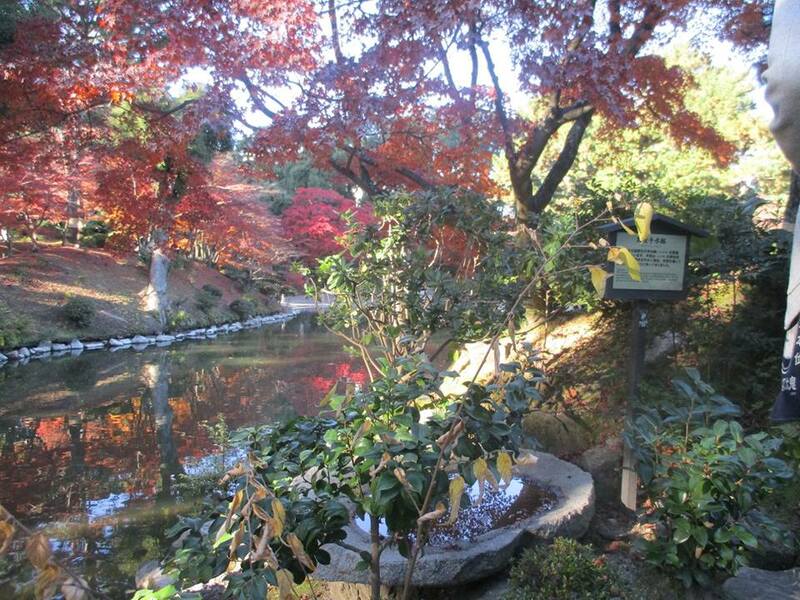 It was selected as one of the “100 Historic Gardens in Japan,” and the beautiful Japanese garden is decorated with colorful leaves in the fall. 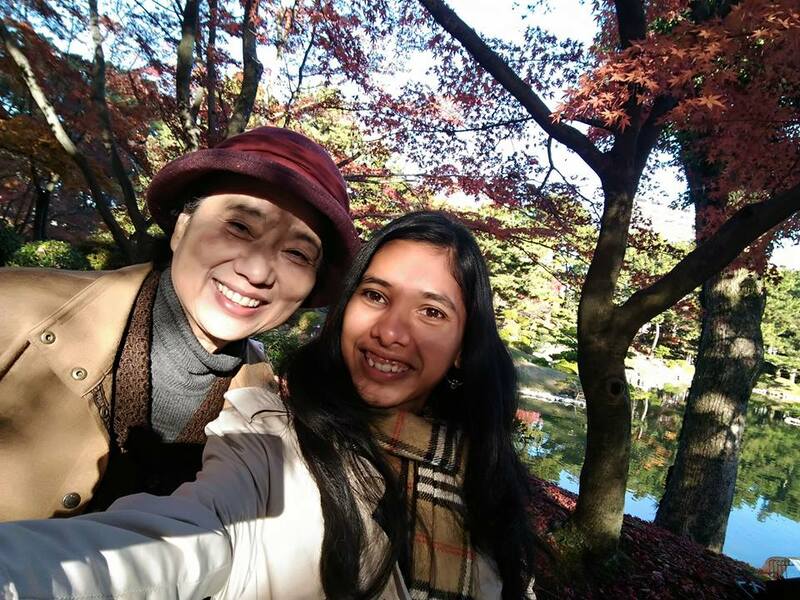 Something you must see is the reflection of the leaves on the surface of the pond in Shukkeien. 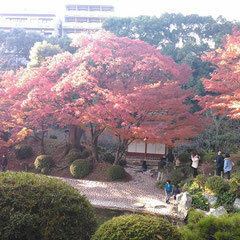 Every year in November during the momiji festival, the leaves are illuminated at night creating a mystical atmosphere. 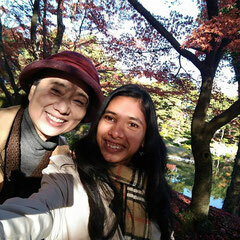 I enjoyed there with my lovely host family last year. Access: Fifteen minutes on foot from Hiroshima Station. Entry fee: 260 yen for adults, 150 yen for high school and university students, and 100 yen for elementary school and junior high school students. 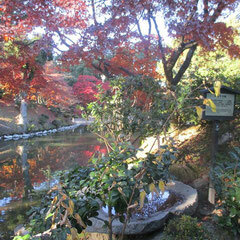 This garden if open from 9:00 am to 17:00 pm. For more details please go through the link below.